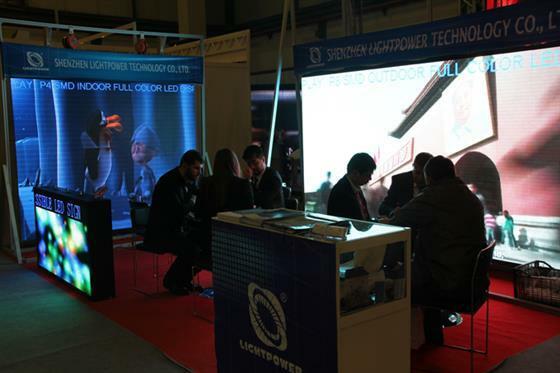 From 6-9 December, Lightpower participated SIGN Istanbul 2012, the largest and most important trade fair sign making and outdoor advertising sector in Turkey and the region. 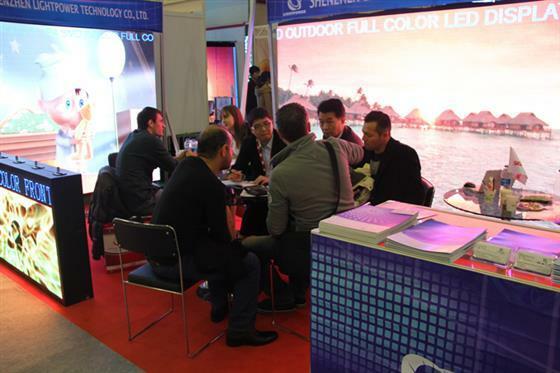 New design slim die-casting indoor and outdoor rental cabinets and front accessible led sign attracted a lot of professional visitors not only from Turkey, but also from Iraq, Greece, Azerbaijan etc. 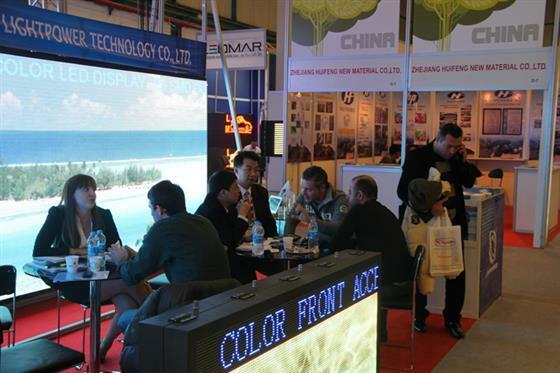 Turkey, as the bridge of European and Asian countries, it’s a good market to develop. 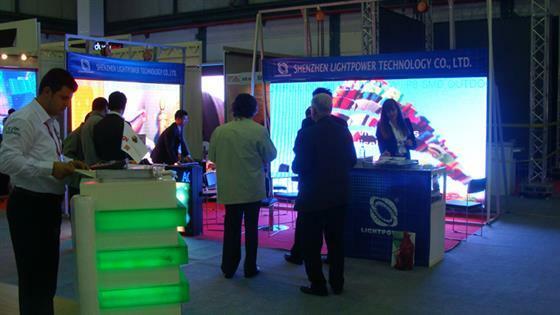 Lightpower is ready to get it.